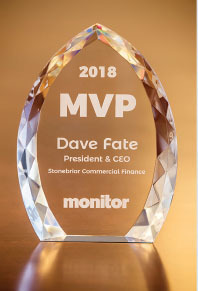 Monitor’s first annual MVP award winner, Stonebriar Commercial Finance President and CEO Dave Fate, talks about Stonebriar’s successes and shares five tips for aspiring MVPs. This quote became the touchstone in our MVP selection process. The outpouring of support we received for the Monitor 100 company leaders was phenomenal, which made selecting a winner a true challenge. 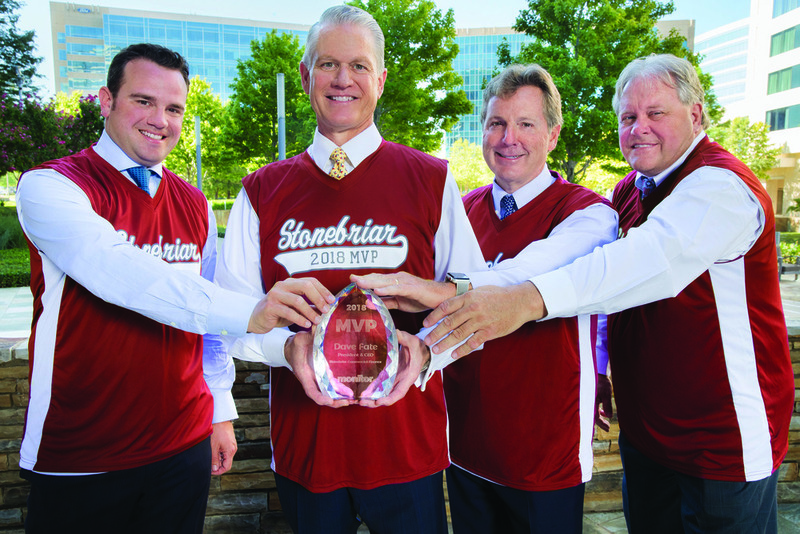 After much deliberation, Dave Fate, president and CEO of Stonebriar Commercial Finance, emerged as a leader who lives up to Manning’s definition of an MVP. The last time I interviewed Fate, his goal was to turn then start-up Stonebriar into a multi-billion dollar, best-in-class, diversified commercial finance company with multiple platform businesses. 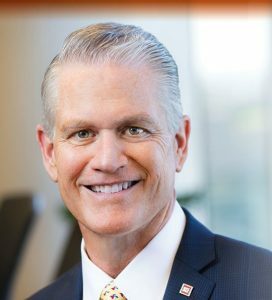 In three and half years, Stonebriar has made significant progress toward that goal, launching General Equipment, Rail Leasing, Aviation Capital and Real Estate platforms and currently reporting nearly $2.0 billion in equipment-related net assets. Initially, Stonebriar’s funding source was a strong equity partner along with its affiliate, Security Benefit Life, which offered patient, reliable, long-term capital. Beginning 14 months after inception, Stonebriar closed four equipment-backed securitizations — the most recent issued with a AAA rating — and recently closed $1 billion in revolving credit facilities with Bank of America, Credit Suisse, Goldman Sachs and Security Benefit Life. 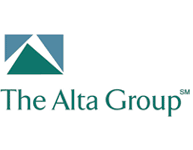 According to a Reuters report, “Stonebriar was probably the youngest issuer ever to come to the ABS market” with its initial 2016-1 deal.1 The hybrid pool of large-ticket assets — including aviation, marine transportation, energy, construction and manufacturing equipment — made the deal unique and initially challenging for investors to understand. Stonebriar is very efficient. No. 1 in Monitor’s 2018 Top Private Independents Volume/Employee Productivity ranking, Stonebriar’s staff created $25.89 million in new business volume per employee in 2017. To keep a business thriving for the long haul, Fate says it’s essential to invest time and energy in developing young talent. 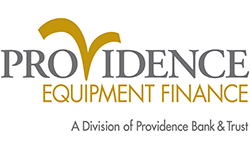 Stonebriar calls this Project 30, but Fate began this initiative during his time with AIG Commercial Equipment Finance. When the financial crisis hit, these young people had developed a broad skill set from the multi-discipline training that would make them stand out among other job seekers in the market. And when the future of AIG became uncertain, Fate encouraged them to reach for bigger and more challenging jobs. “I made it my mission to help those kids land in good spots in an uncertain economy at the time. They were very grateful for our efforts at the time and still reach out to us from time to time to express that appreciation,” he says. Fate has continued this cross-functional approach at Stonebriar. When searching for new talent, he encourages his team to avoid getting hung up on prior job functions. Instead, he asks, “Is this a talented person? Do they fit into the culture and can they add value to Stonebriar? If they can, then that’s someone we need to be talking to, and it’s up to us to figure out if we can put them in an environment to be successful. Fate’s role as a husband and father has helped him ensure Stonebriar’s culture embraces employees’ life events. “You’re going to have different life events in your 30s, 40s and 50s, and you want to be available for all of them. You can never recreate your kid’s first day of kindergarten,” he says. Although Stonebriar has already achieved critical mass, Fate and his team will not be resting on their laurels. 1 Harrison. 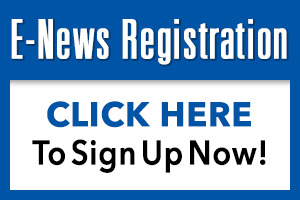 “Stonebriar CEO has plans for more deals after ABS success.” Reuters. Feb. 2017. 2 Freedman & Stamp. “The U.S. Isn’t Just Getting Older. It’s Getting More Segregated by Age.” Harvard Business Review. Jun. 2018.